Click below to download a rental agreement and bring it in to the shop. It would be considerably boring. Just think, no radio, no concerts, no CDs, and no live music. Fortunately, we are capable of being creative and expressive. Music of all forms can enrich lives, relax or uplift a crowd. When someone can express himself or herself through music, their daily outlook can be much more affirmative. 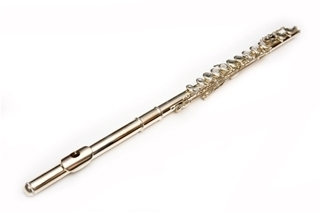 Mid Rivers Music is here to help you find that creative musical genius. 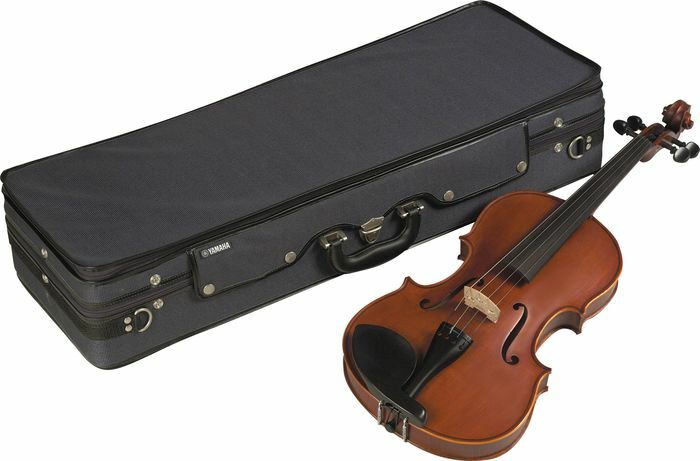 Whether you are a violinist or cellist, in the high school band or community orchestra, we have an instrument for you. 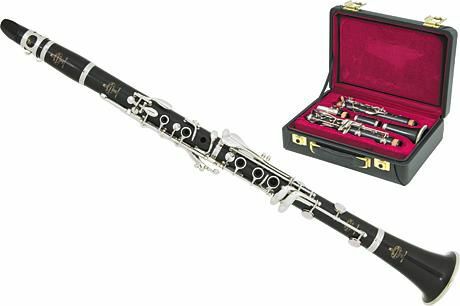 Our instrument selection is diverse, high quality, and customized for any musician; from beginning levels to experienced professionals. 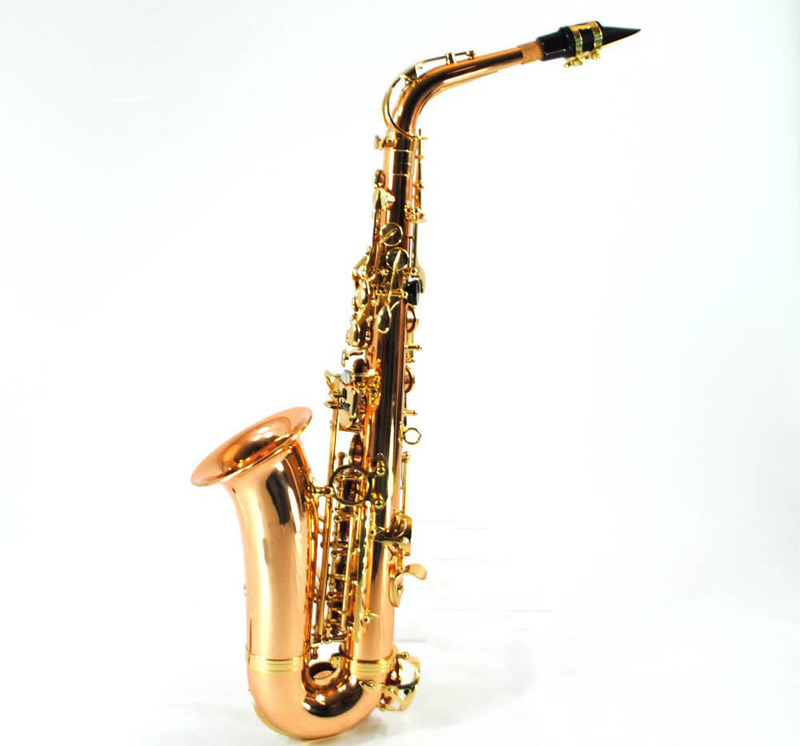 We offer an array of woodwinds, string instruments, brass, and percussion. Mid Rivers Music also offers short-term rent for PA systems. Two month minimum rent 50% of rent goes toward purchase of guitar and amp. This applies to sale priced guitars too! We offer acoustic, electric, and bass beginner style guitars price range is $20.00 and $25.00 guitars. Each month service policy optional at $5.00 per month. We have amps for electric and bass guitars also. 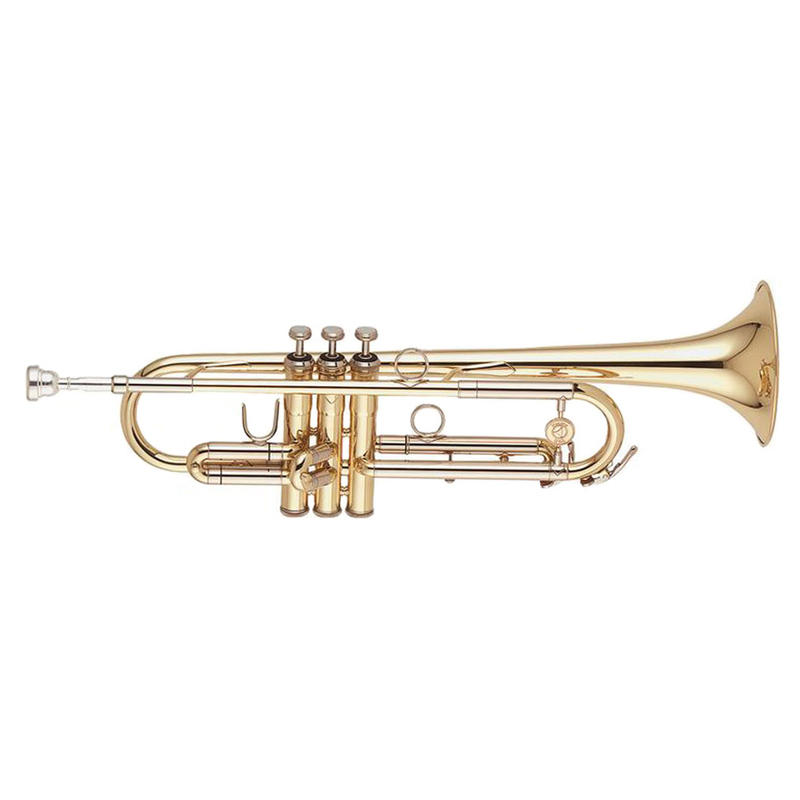 Rent to own with option to purchase or return your instrument at any time. Two months minimum rent to start. 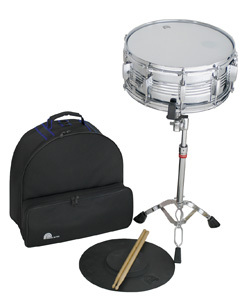 MRMI rents music instruments for school band and orchestra instruments, guitar and P.A. gear. We have school approved equipment to rent. 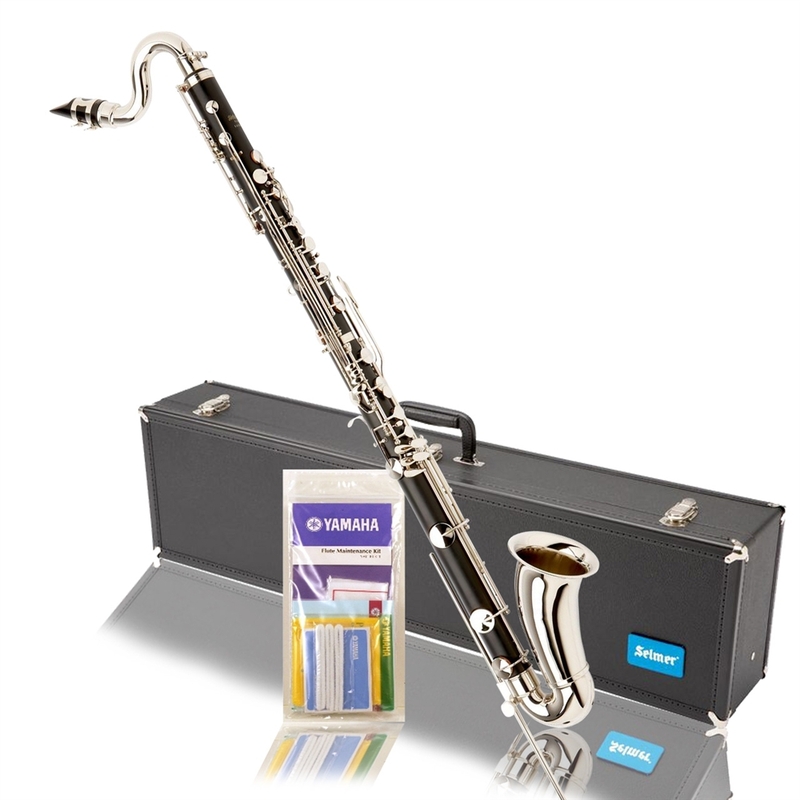 MRMI has in house repair service for your instrument – sometimes while you wait! Easy to apply! A major credit card is all that is needed. We accept Visa, Master Card, and Discover. 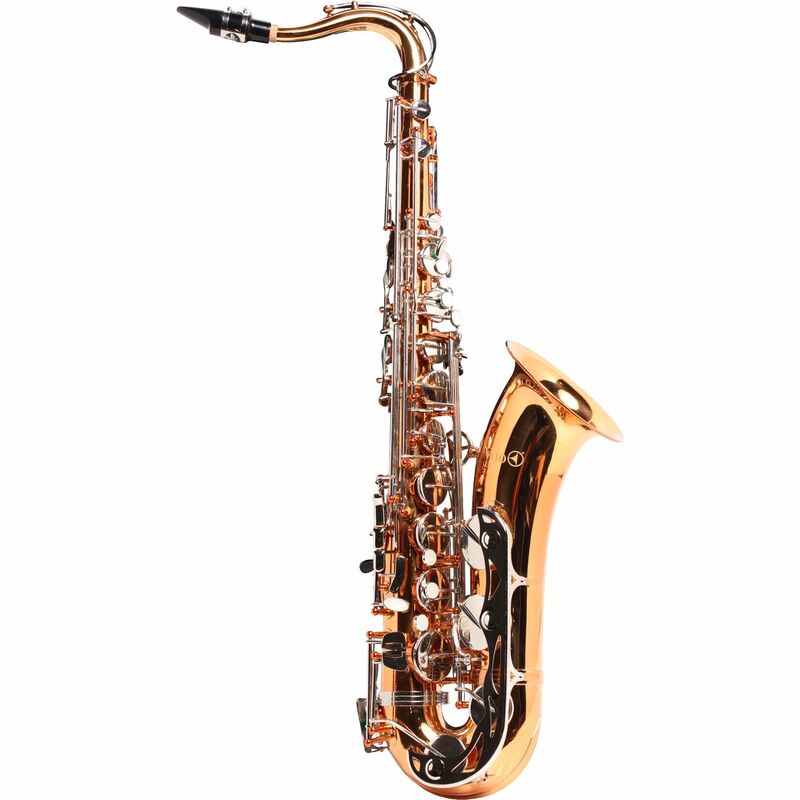 There is a TWO month minimum to begin renting school band and orchestra instruments with Mid Rivers Music. This policy keeps our costs down and we in turn pass the savings on to you – our customers! Thank you for your cooperation and continued support. * Service policy is available for $5.00 per month – includes accidental damage. ** Service policy is available for $6.00 per month – includes accidental damage.